Why does a Marketer work in events? On location film scouting. Our client was planning an off site event, and tapped us to help with the event management and organizing their committee. 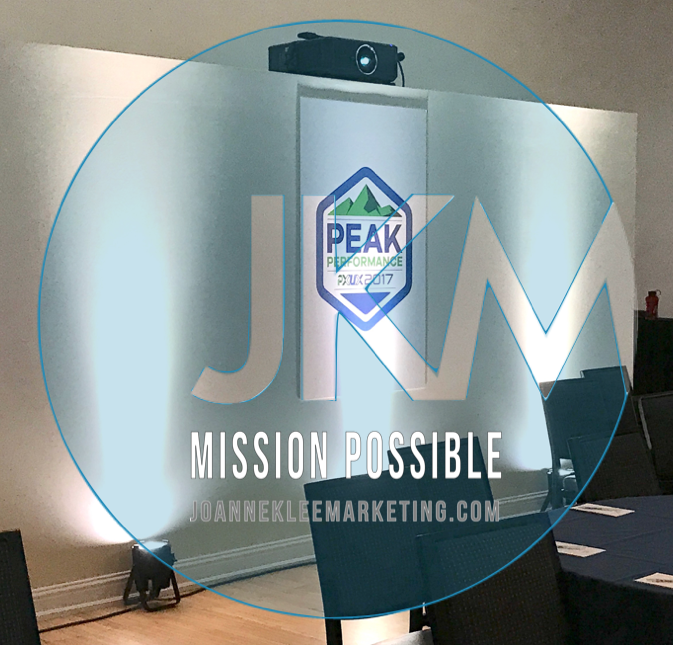 A promotional event video was on the agenda and we put Joanne Klee Marketing's skills to work. Joanne is familiar with the variety of tactics used to market an event, a product, or anything you need. She uses her skill sets in great graphic design, photography and video knowledge -- along with her creative eye for the location scouting -- to help develop the best video clip for your event. This is why a Marketing Guru works on events. Joanne looks for the details that make your event beautiful. Of course the planning process includes ambiance. But how to we capture the feel of your event on film? We scout locations, with the video objectives in mind. Beautiful architecture, and backgrounds make the difference. This is Why a Marketing Guru works in Event Management. You will a promo video to sometimes feature on-location details. Even from the simplest thing like the hotel entrance, makes guests feel comfortable BEFORE they arrive. Everybody gets excited for conferences, so let's turn that energy and help make guests already familiar with your event. See more of The Work: Events. For every client we conduct a brand assessment to ensure we deliver marketing materials that align with YOUR organization look and feel in the front seat. This includes event management. Learn more about how we manage events. Who wants to re-write a script? Not many can address an impromptu addition to the copy, but we can. Joanne uses her marketing background and script experience with help manage the trouble shooting that can occur on site. See another version of our professional script writing services here. Want More . . . see the On Location at our Site Visit "Top 3 Tips For A Successful Event" video here. And the final event video here. On Site Script Prep "The Best Kept Secret"
Signage Needs on location. Too Big or Too Small. We can't have an oops. Read more about our events in the Insights Articles.